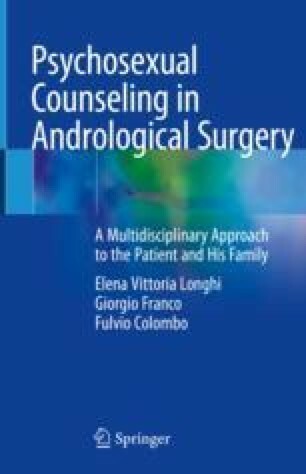 The surgical treatment of penectomy, whether conservative or radical, is a complex pathology in terms of the emotional, psychic, and psychiatric impact on the patient and family. In this as in no other disease, the multidisciplinary approach becomes indispensable, as do the clinical follow-up 3 months after surgical treatment and psychosexological support throughout the first year after hospital discharge. The scientific literature often provides us with conflicting data: the voices of patients and partners are the only ones to reveal uncomfortable truths filled with emotion.